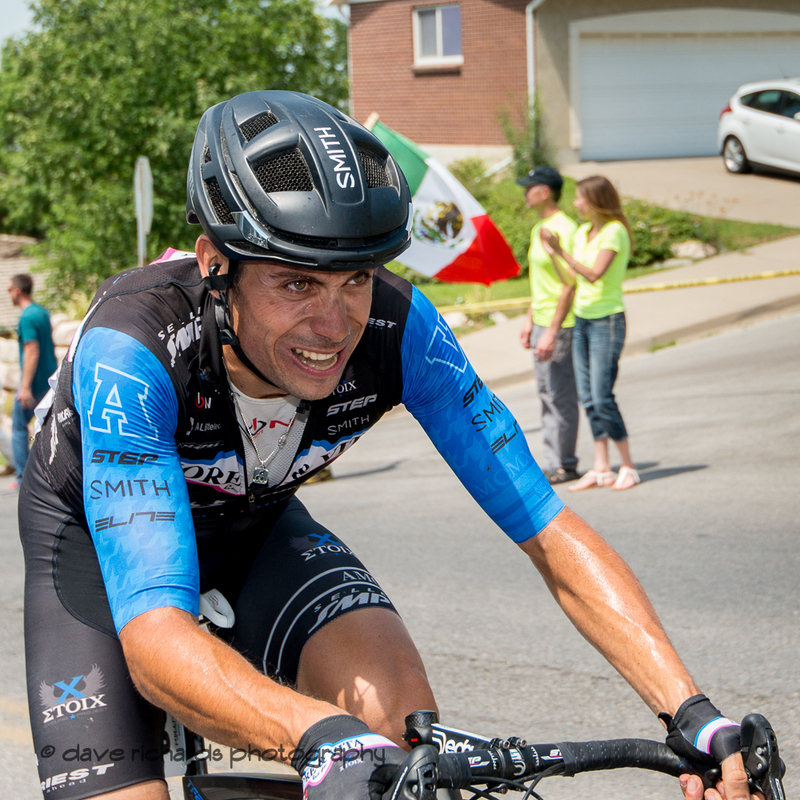 August 4, 2017 – Cycling West presents Dave Richards' photos from stage 5 of the 2017 Tour of Utah. Dave was on a moto for the first part of the race and then shot from the Bountiful Bench for the latter part. Stage 5 was a 115 mile course from Layton to Bountiful, finishing with 2 9-mile circuits of the Bountiful Bench.